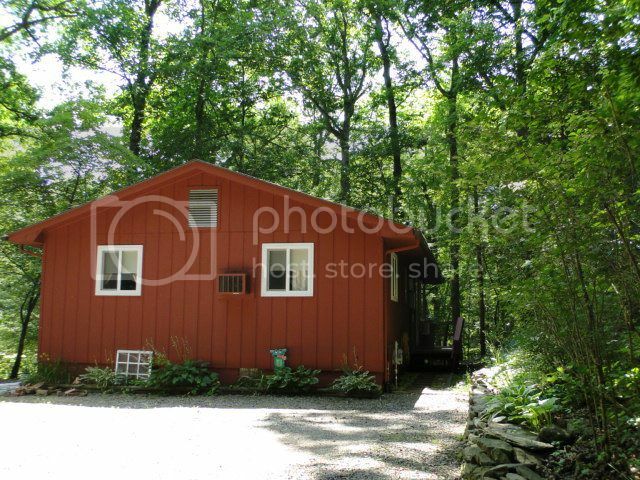 Amazing in-town Home for Sale in Franklin NC! 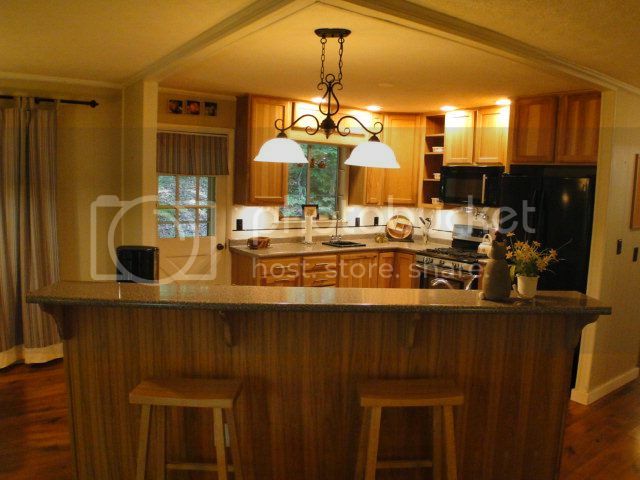 Beautiful open kitchen with breakfast bar and pendant lighting. 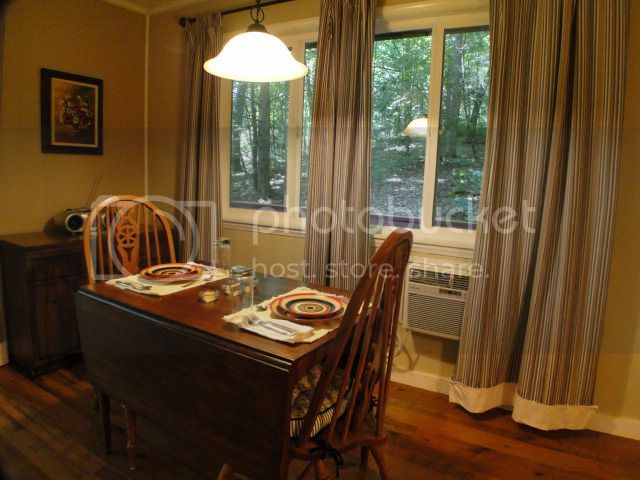 Dining room area has nice sliding windows and laminate hardwood floors. 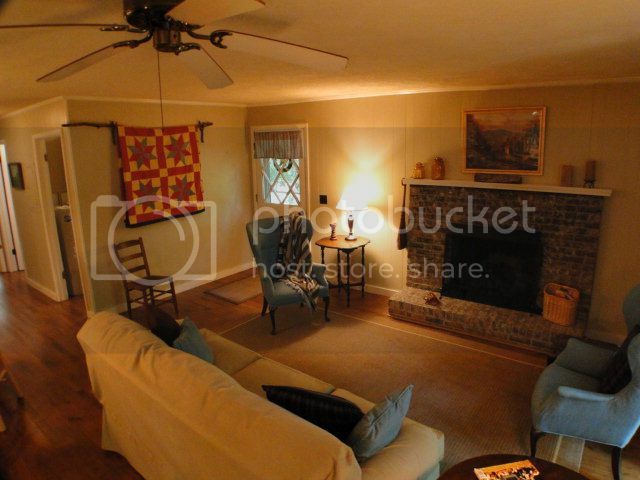 Cozy up by the gas log fireplace in your new living room! 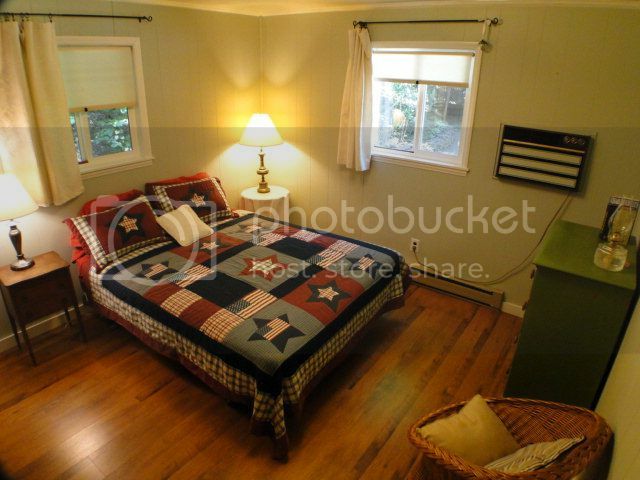 Spacious master bedroom with half bath and lots of natural lighting. For more information on listings in the Franklin NC area Click HERE!